Molds are naturally occurring organisms that exist in nature and they can infiltrate a property via air flow. In a home, molds are most commonly found growing on wood, drywall, furnishings, ceiling tiles, and carpet. In fact, moisture and humidity are two factors that help molds to prosper thus they are frequently found in bathrooms, basements and kitchens. Sources such as kitchens sinks, showers, bathtubs. etc. 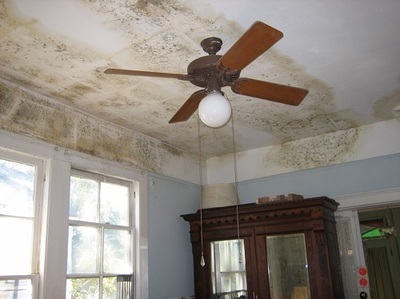 In modern homes, excess moisture can promote the proliferation of mold. 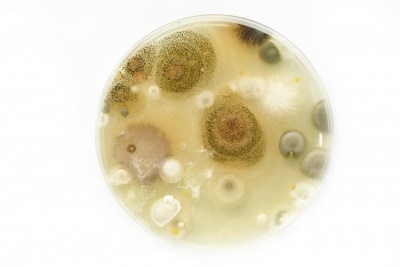 According to the Centers for Disease Control and Prevention (CDC), there are 8 common varieties of mold usually found in homes: Stachybotrys chartarum, Aspergillus sp., Penicillium sp., Fusarium sp., Trichoderma sp., Memnoniella sp., Cladosporum sp., Alternaria sp.?. 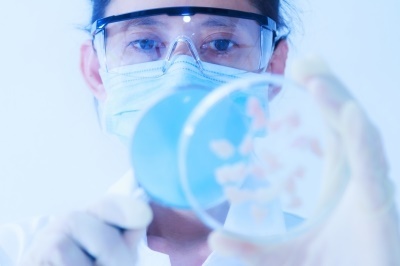 Many of the above mold strains can make "mycotoxins" which have been classified as toxic to humans. The toxins can cause allergic problems and wear down healthy immune systems. There are three ways that molds can cause problems in the human body and they are due to inhalation, skin, and ingestion. Common symptoms reported are: cough or congestion, aggravation of asthma, eye/nose/throat irritation, headaches, fatigue, and problems concentrating. 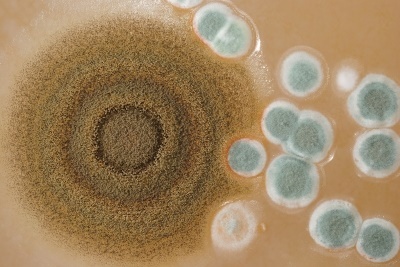 For some people, the existence of mold can cause negative health problems but it can be detrimental for for individuals with immature or weakened immune systems such as: infants, children, seniors, pregnant women, immune-compromised individuals, and people with allergies and respiratory issues. A mold inspection is a non-invasive assessment of a property to determine if conditions exists that would allow for the growth of mold. A professional mold inspection starts with a thorough examination of your property for any signs of past or present water intrusion that could contribute to existence of mold. 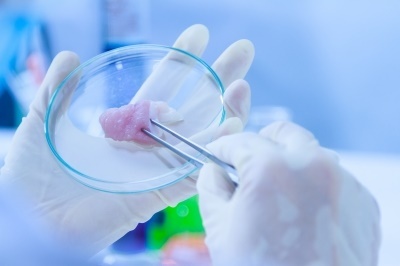 I will investigate and take samples of any suspected mold growth and forward for laboratory analysis. If you suspect that you may have molds in your home contact Darren for a mold inspection today.